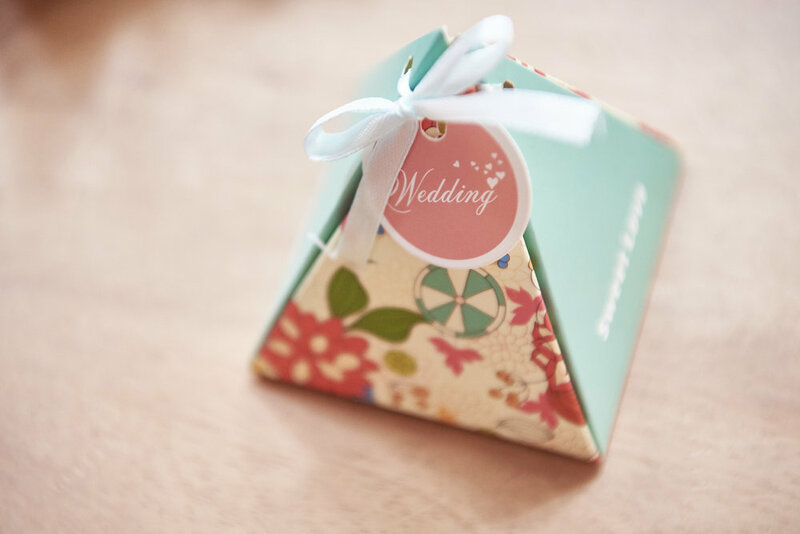 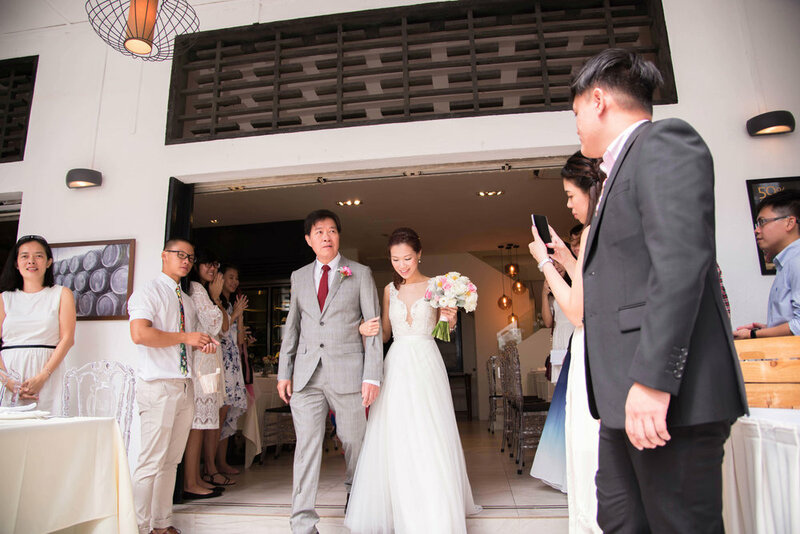 Yeu How and Cecilia decided to hold their cosy ceremony in the hipster cafe The Refinery. 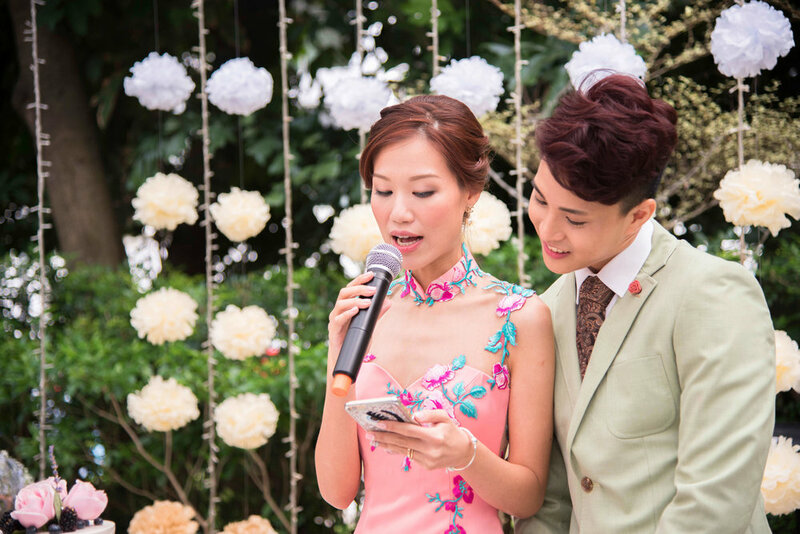 Simple as their wedding may be, without a gatecrash and the usual festivities, they still had a ball of a time, sealing their love and celebrating their union in the presence of their closest relatives and friends. 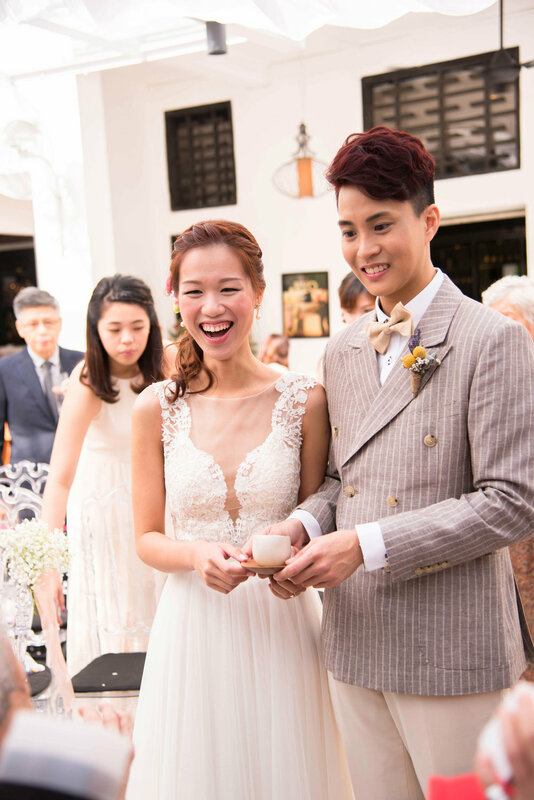 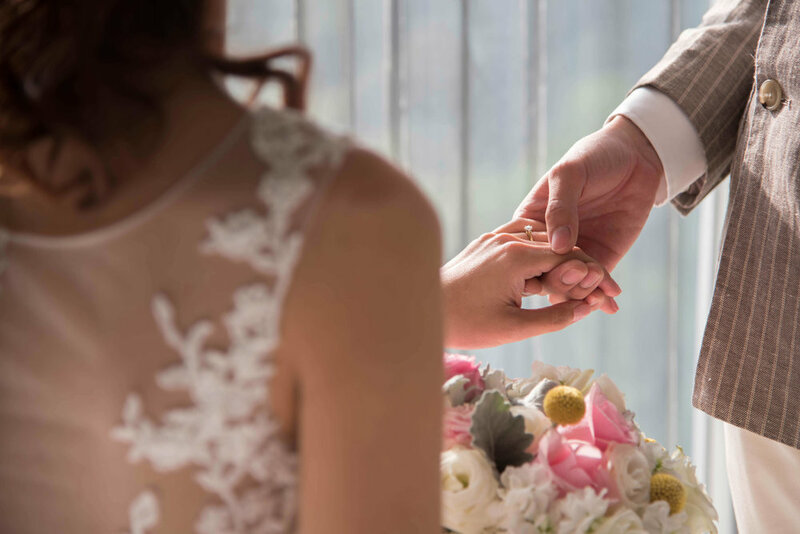 Tze Hau and Vanessa celebrated their union in a simple solemnisation ceremony at Una One Rochester. 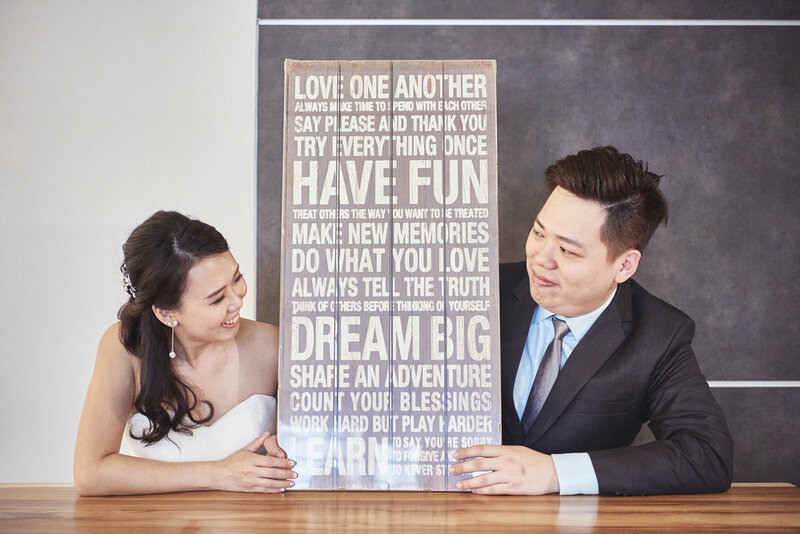 Before their wedding, they worked together to customise all their own wedding decorations. 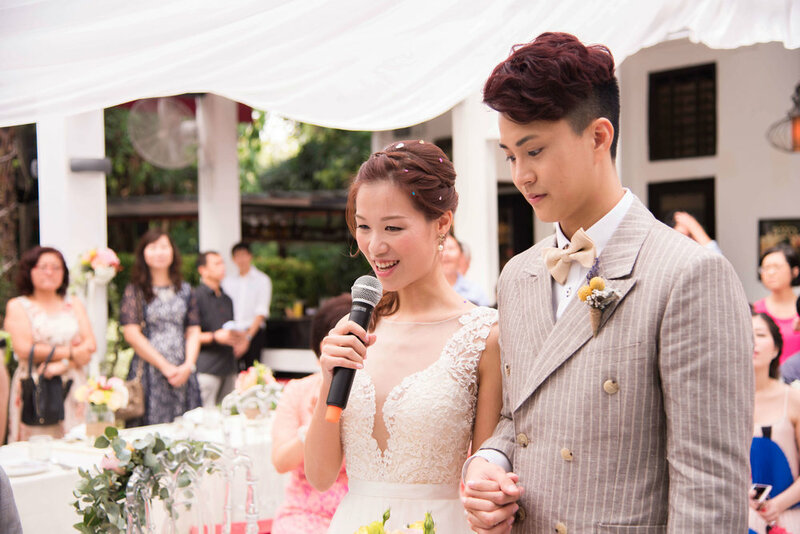 They spent many loving hours together painting and decorating, all in preparation for their Big Day and you can see how talented they are! 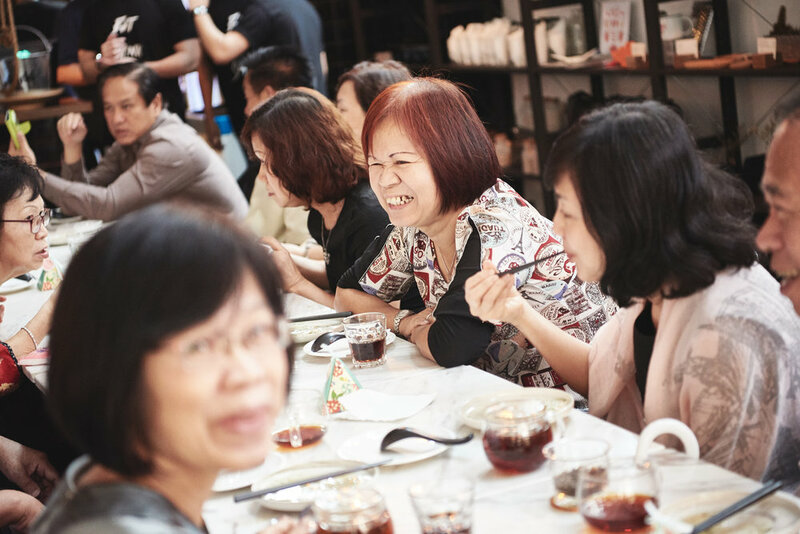 Amidst all the fun and laughter, the loving and easy-going couple said their vows, sealing their love for each other and served tea to their elders. 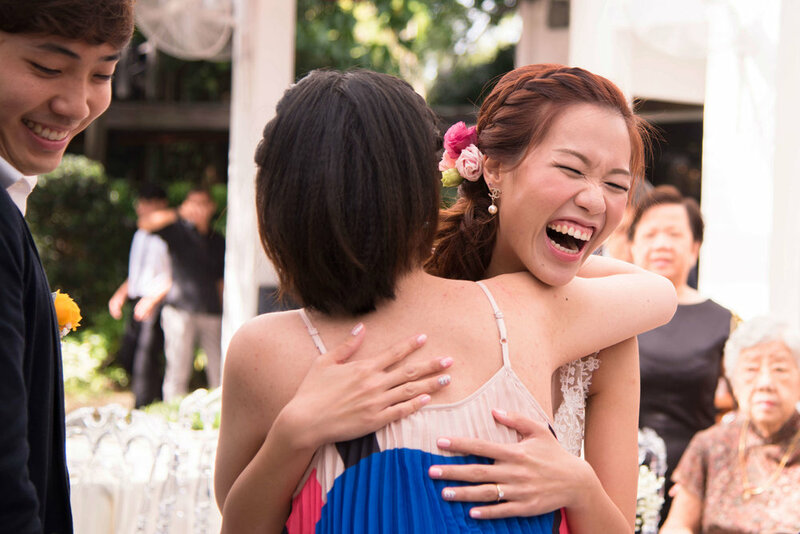 It was indeed a very fun wedding to shoot!